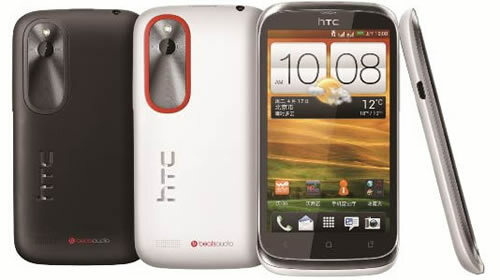 HTC has joined the league of other smartphone brands by announcing their first ever dual SIM smartphones. The dual SIM smartphones that have been announced for the Asia market are named as Desire V and Desire VC and will be running Android ICS operating system. HTC Desire V comes with GSM+GSM profiles which supports tri-band GSM on its secondary SIM slot and quad-band GSM/EDGE with dual band HSPA on the primary SIM slot. While its counterpart HTC Desire VC is an CDMA/EVDO phone which consists of a SIM card slot for tri-band GSM support. Detailed specs of the new duo Desire smartphones is given below. Battery 1650 mAh Li-ion battery. HTC Desire V is expected to hit the stores in Asia in early July and will be launched worldwide thereafter. HTC Desire VC maybe lauched around the same time in China. 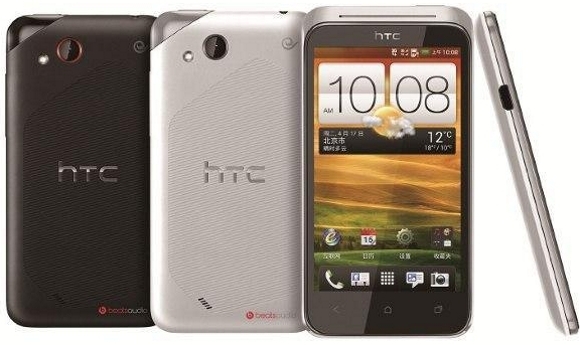 The price of HTC Desire V should be around $350 at the time of launch and $319 for Desire VC.